Making sure your vehicle is secure and keeping your cargo safe from theft or damage can save you unnecessary hassle, downtime, costly replacement/repairs and expense let alone higher insurance premiums if you have no option but to claim on your losses. 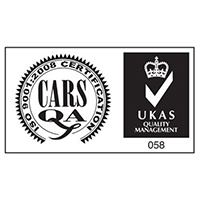 We have many years of experience in advising our customers on the best ways to make sure their vehicle are more secure. 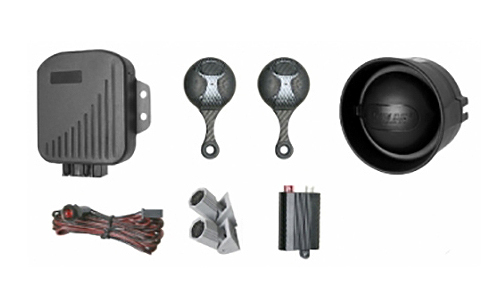 We carry a wide range of products that we can recommend to keep your vehicle safer and more secure from anti-breaking security to visual deterrents. 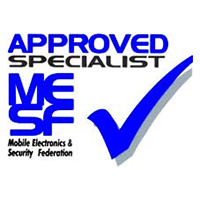 Please speak to one of our dedicated experts for more information about your vehicles security. Slamlocks are one of our bestselling lock devices. 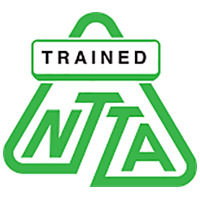 Suitably for driver operators who are constantly in and out of their vehicle throughout any normal working day. 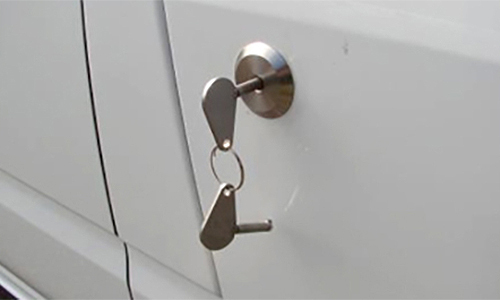 A Slamlock works by locking your door automatically without a key and requires a fob or key to re-enter the vehicle. Please note that a key must be inserted and must be on the driver or operators person when leaving the vehicle. 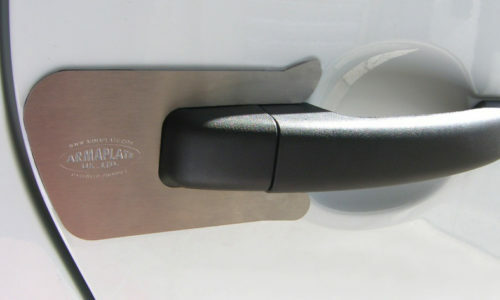 Slam locks can be fitted to all door types and are generally on load area doors for security and safety purposes. 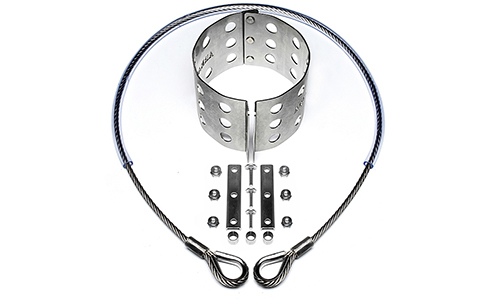 Ask one of our team to see if Slamlocks are appropriate for your business needs. 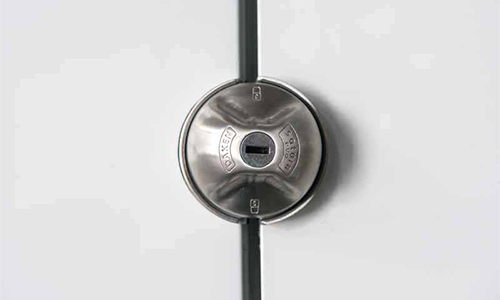 Deadlocks are another of our favoured lock systems and suitable for overnight security. If you require your vehicle to be locked with a separate key to your vans ignition key then this is the solution for you. Ideal for long leave periods or overnight security deadlocks offer that extra bit of ‘peace of mind’ when leaving your vehicle unattended. Ask for more information about our security locks. If you require extra security from the possibility of forced entry or require armour plated protection our Armaplate lock covers are ideal. We can fit these specialist protective covers to shield your vans handles and locks from most types of aggressive forced entry techniques. Please speak to one of our security experts for more advice. Armacats can be fitted to protect your catalytic convertor from being compromised or stolen. Often thieves will target expensive and easy to access items on your vehicle of which your catalytic convertor is one. Specifically tailored to your vehicles convertor ask one of our specialist advisors for more information of how to protect your convertor. 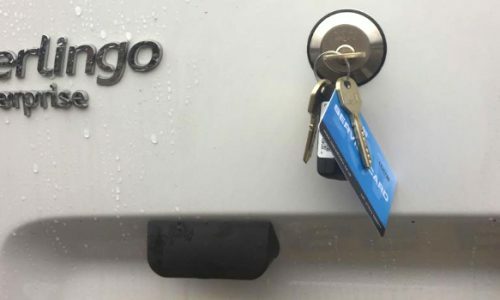 Rep locks replace the drivers’ door lock on both custom or transit vans and work as anti-pick locks that will prevent anyone from gaining access by overriding all the locks on your van. Please ask one of our experts for more information. Extra section Saturn locks work in exactly the same way a deadlock would work but can be fitted virtually anywhere on the door. Whereas standard deadlocks must be fitted in a dedicated position Saturn locks can be fitted to suit specific needs whether it be for aesthetic of ergonomic reasons. 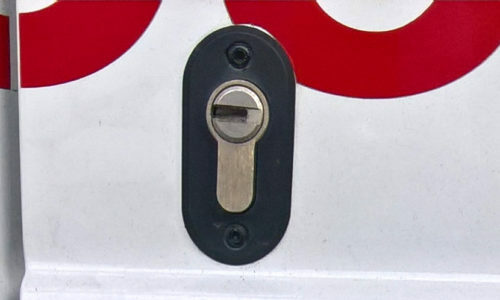 These locks are ideal to protect most van doors from being ‘peeled’ back from the top as this is a weakness on some vehicles. Please ask one of our experts for more information. At Comm-ply we supply various secure tool box options to fit all van size makes and models. 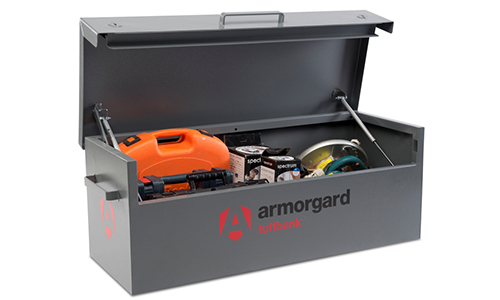 Depending on the value of your tools, the level of security you require and the size of tool box you need, we can advise on the best option for you and your tools security requirements. 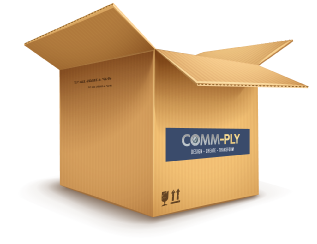 Comm-ply offers a range of widow grills and covers to help keep your tools and cargo out of sight from potential opportunist theft. 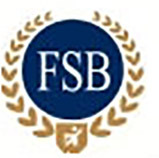 They can also help prevent break-ins through windows and act as a visual deterrent. 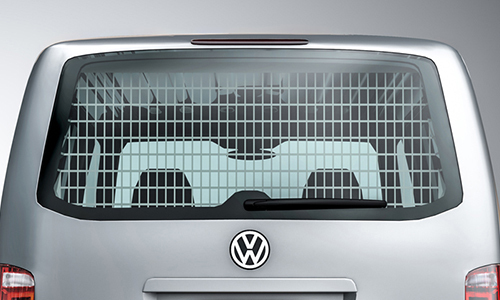 Seamlessly fitted to any make or model of van we can advise on the most appropriate grill or cover for your vehicle. 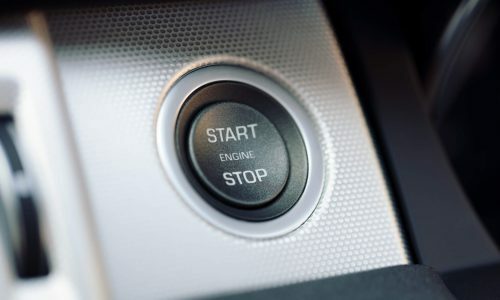 Keyless running systems allow essential lighting and power to be used from the vehicle without draining the battery, as the engine can be left running without the key inserted. The vehicle cannot be moved or stolen whilst this system is in operation. A Thatcham Alarm provides extra security by helping to keep your load or cargo safe, especially if an alarm system does not come as standard. 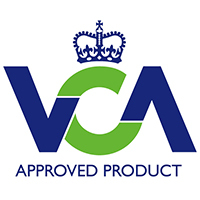 Our experienced and friendly team can advise on the best system for your vehicle on request.